This comprehensive textbook provides a state of the art overview of the means by which quality in patient care is ensured within the field of nuclear medicine. 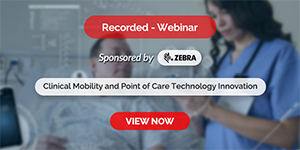 Acknowledged experts in the field cover both management aspects, such as laws, standards, guidelines, patient safety, management instruments, and organisations, and specific issues, including radiation safety and equipment. 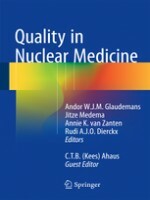 Quality in Nuclear Medicine not only presents detailed information on the topics discussed but should also stimulate further discussion and offer an important tool to all professionals in the field of nuclear medicine and their stakeholders. Readers will find that the book provides a wealth of excellent guidance and reflects the pioneering role of nuclear medicine in advancing different aspects of quality within medicine.